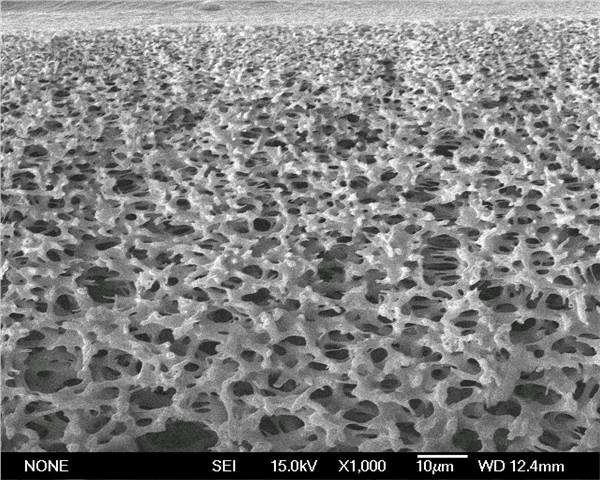 The highly asymmetric pore structure of MS® PES flat membrane offers a high dirty loading capacity, higher through-puts and higher flow rates than symmetrical membranes. 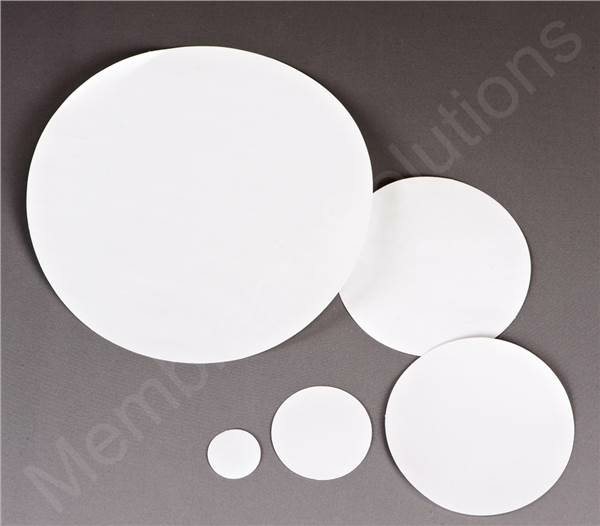 PES (Polyethersulfone) membrane is hydrophilic and constructed from Polyethersulfone polymer membrane. It is designed to remove particulates during general filtration, and its low protein and drug binding characteristics make it ideally suited for life science application. Sterilization Non Sterile. Gamma Irradiation, Ethylene Oxide(EtO), Autoclave or Live Steam are available.